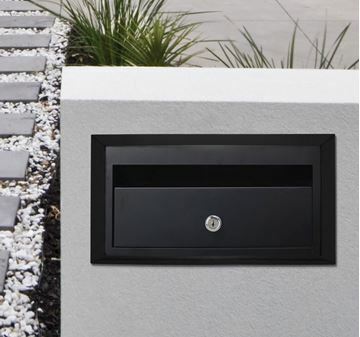 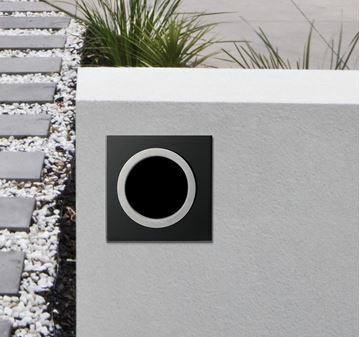 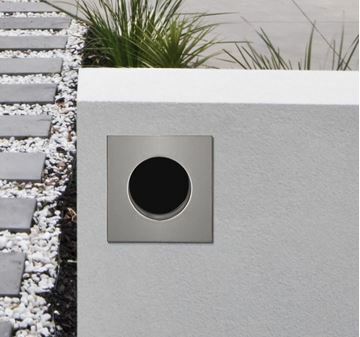 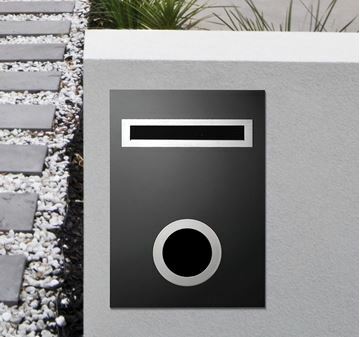 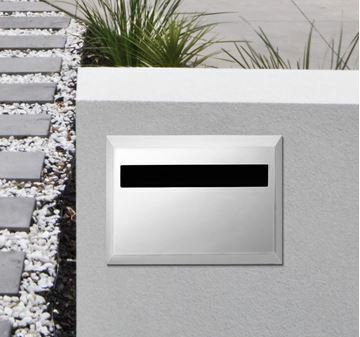 Sandleford brick insert letterboxes are manufactured to suit standard Australian brick sizes, ensuring simple installation. 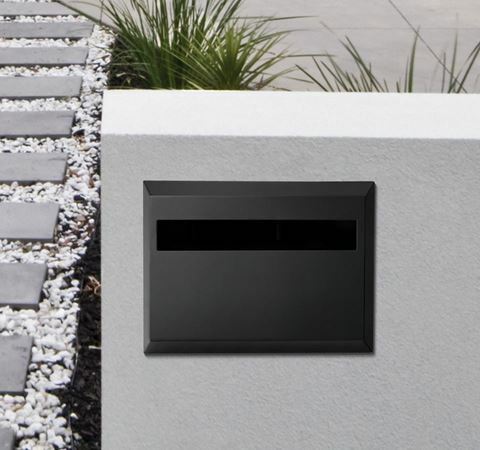 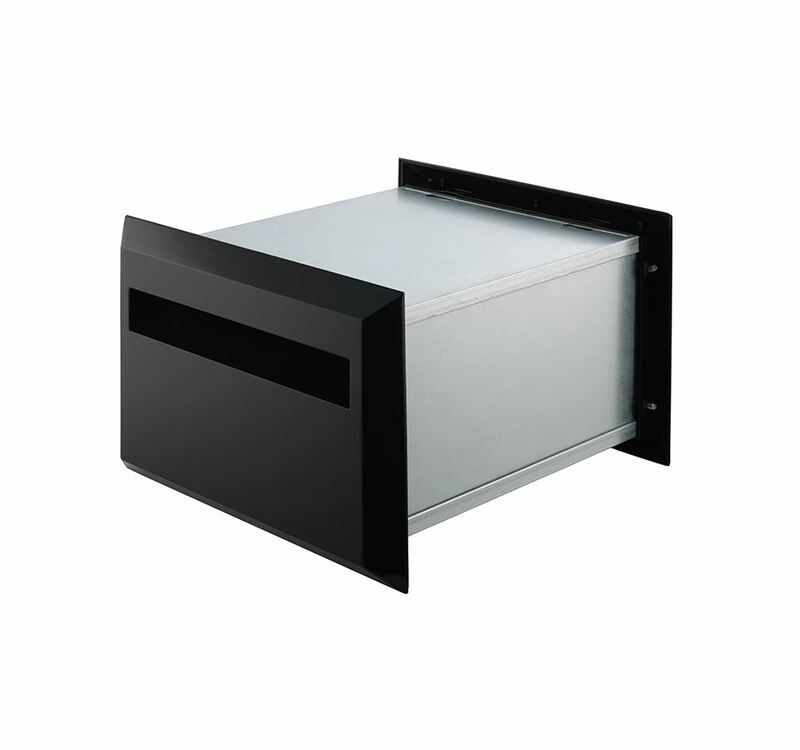 This 230mm Brickies Letterbox set includes fixed front, an opening rear that is key lockable and a telescopic sleeve. 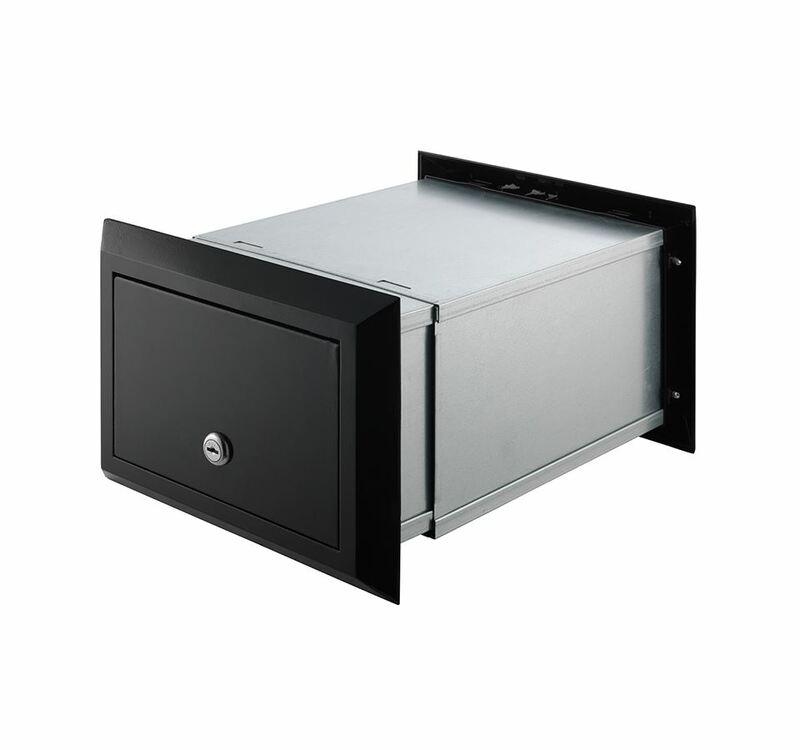 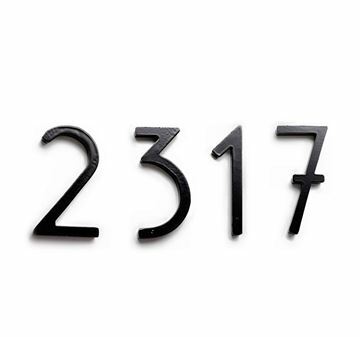 Constructed from Aluminum and powdercoated to protect against rust and corrosion, it features an A4 letter slot for all of your mail and documents.